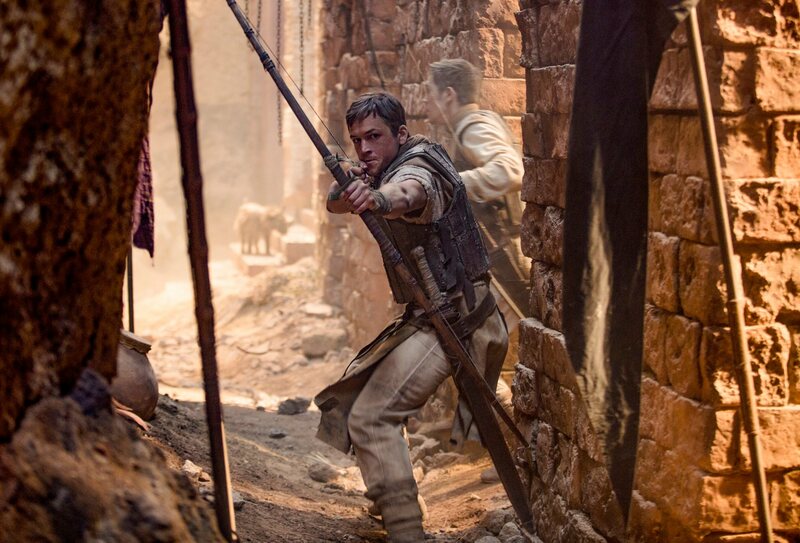 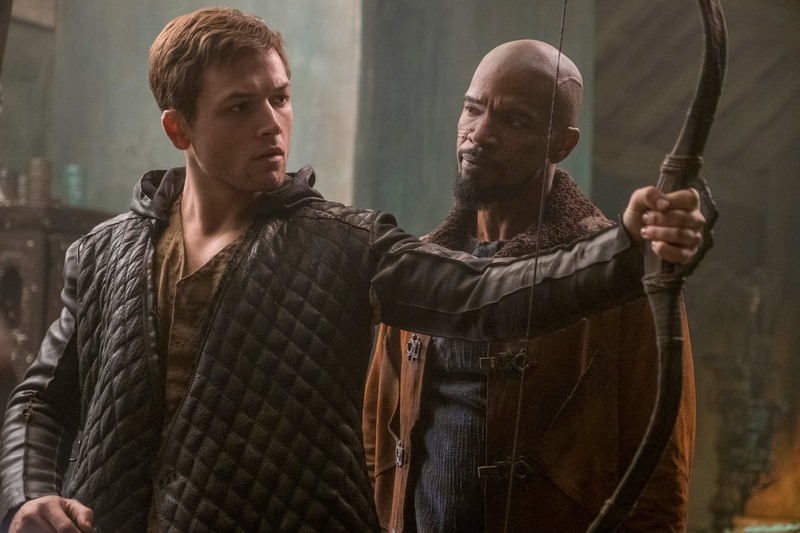 Lionsgate released the first teaser trailer for the latest incarnation of Robin Hood that on the surface looks like Bruce Wayne meets Robin of Loxley who acts like Arrow. 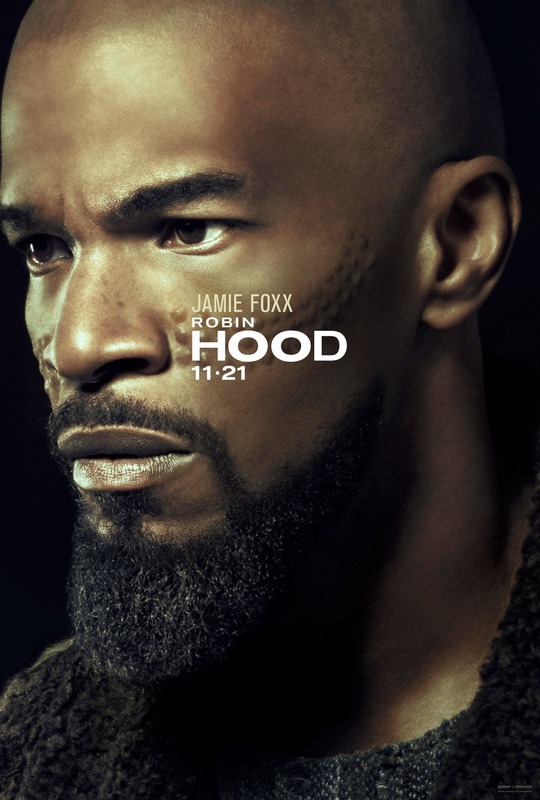 Ever since Hollywood began releasing movies to theaters certain characters seem to be resurrected every decade or so and Robin Hood is no stranger to that. 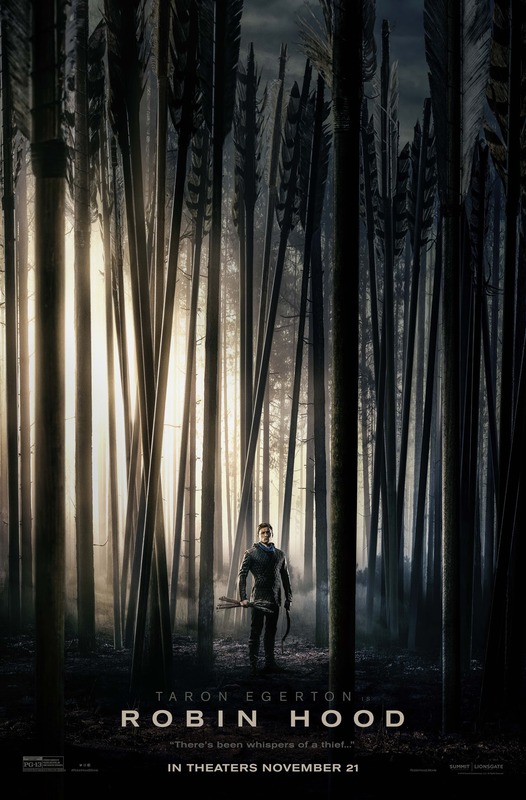 Robin Hood (2010) starring Russell Crowe and Robin Hood: Prince of Thieves (1991) starring Kevin Costner are two of the more recent films. 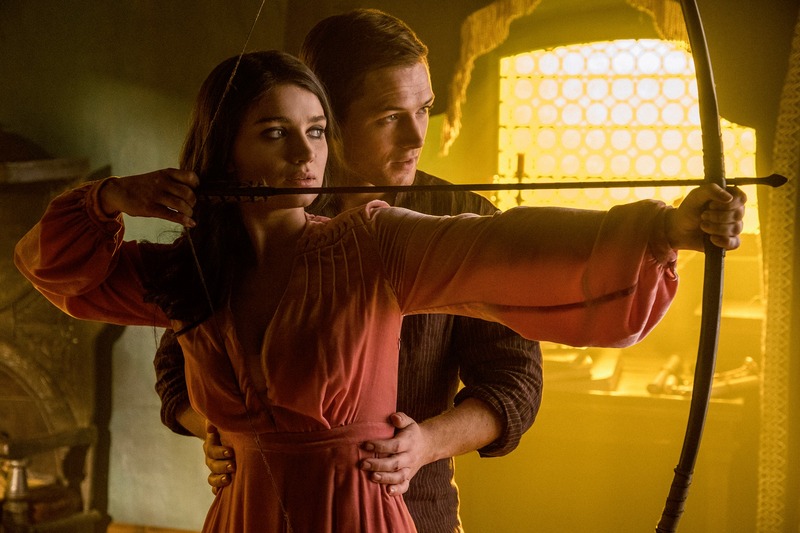 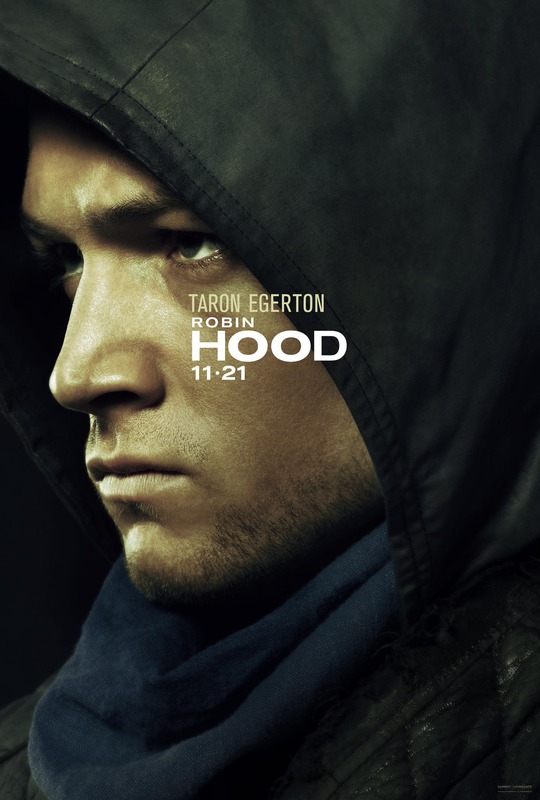 In this version, Taron Egerton takes on the role of “Robin of Loxley” along side Jamie Foxx as Little John. 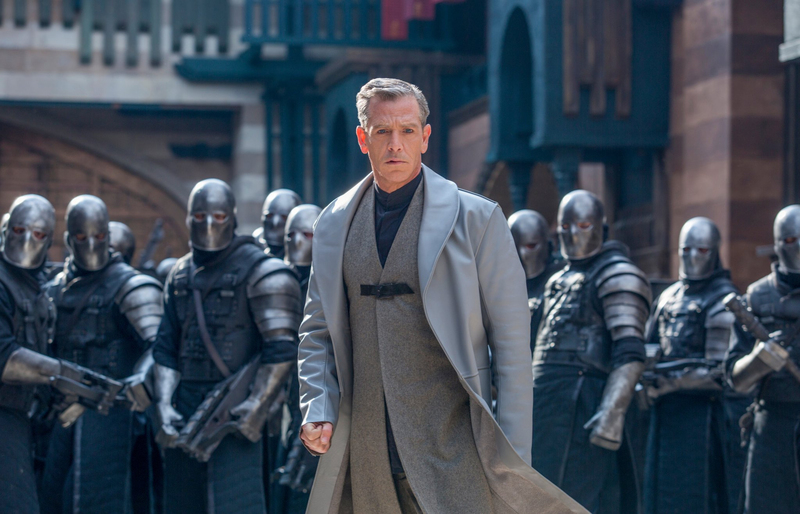 The teaser trailer does not lack when it comes to pacing, but what stands out, at least to me is the approach in which director Otto Bathurst is taking with this version of Robin. 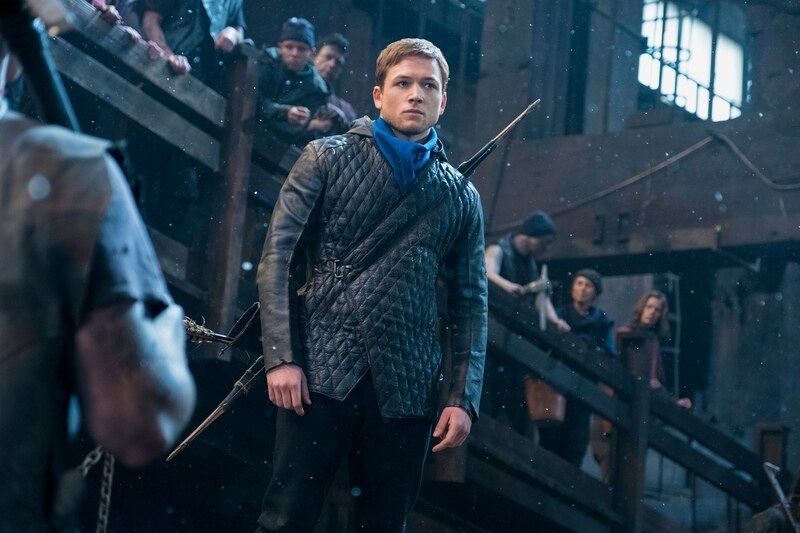 Egerton’s “Loxley” looks more like a Bruce Wayne type of character with “Robin Hood” being his Batman, but in this case he acts and looks more like DC’s Arrow. 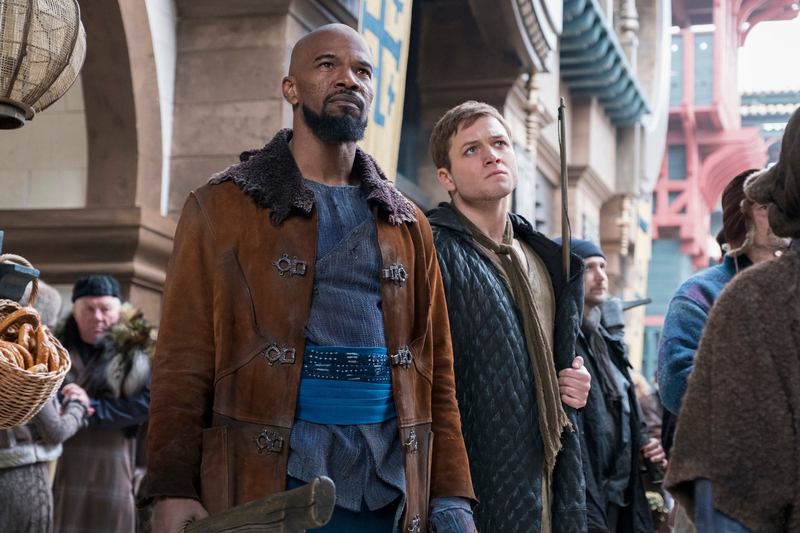 Superhero movies are one of the more popular genres in theaters over the last decade and a different approach with Robin Hood might actually work. 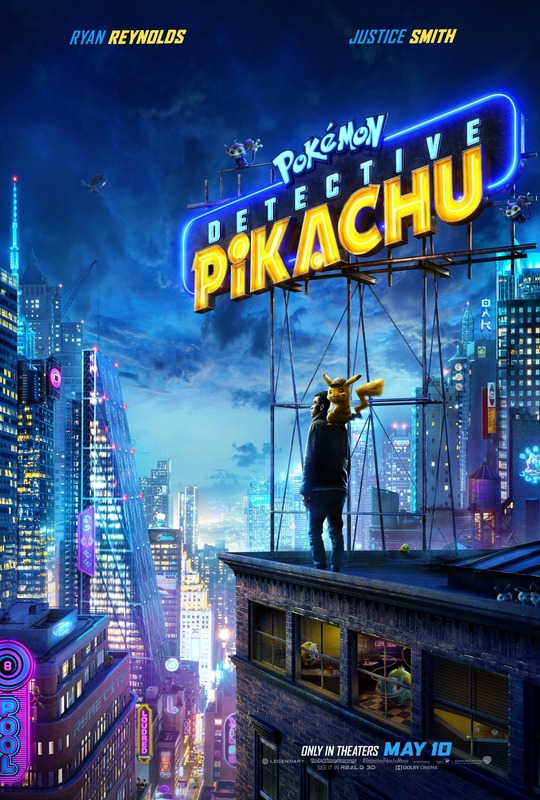 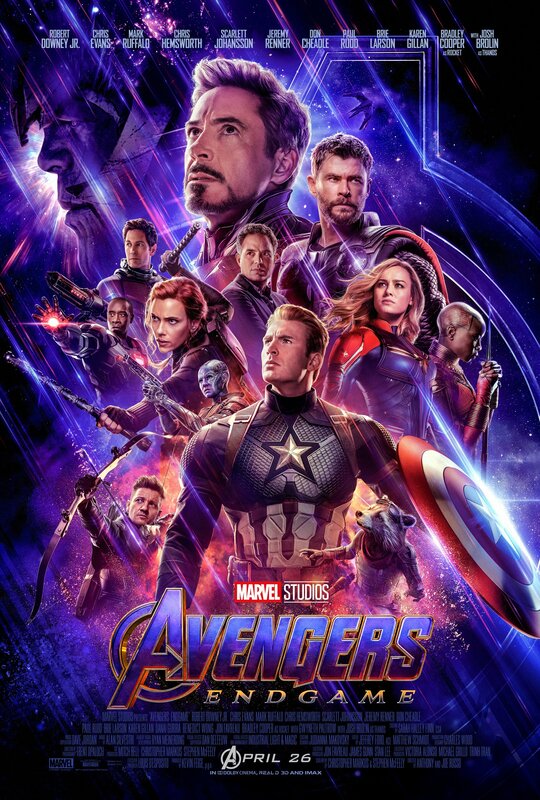 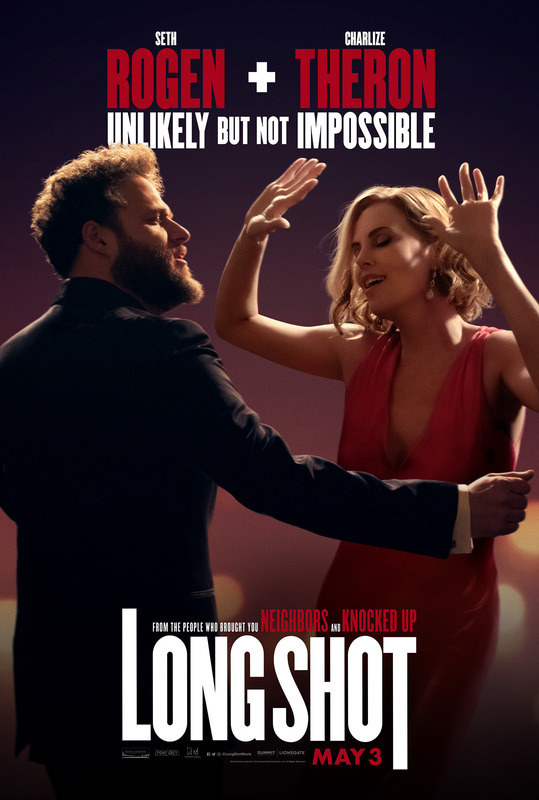 Granted this teaser didn’t give us much substance when it comes to the overall plot, but if the storyline is good it’s possible this movie could cash in by putting a new twist on a character that has been around for sometime.